Social media is a great way to celebrate all that is happening in your school library media center but is it enough? 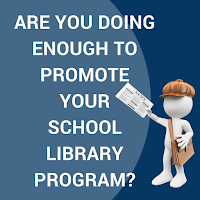 Do stakeholders, decision-makers and voters know the importance of a professionally staffed school library media center? 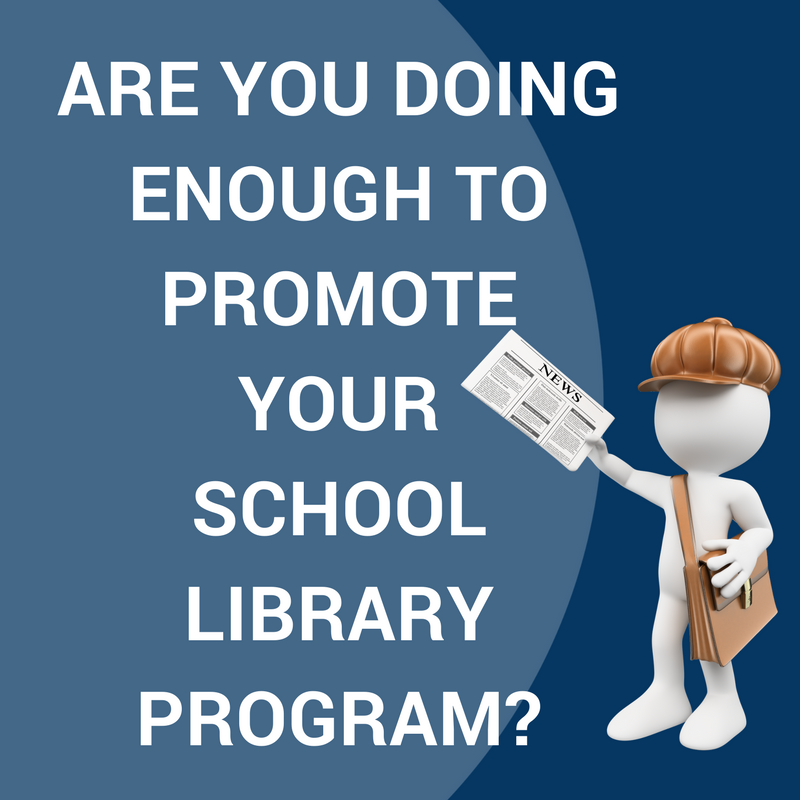 "Why do we need a school library? Kids read books on their phones." "Do they really need a certified librarian to check books out?" There are still people who do NOT understand that school librarians are so much more than a "book checker-outers". 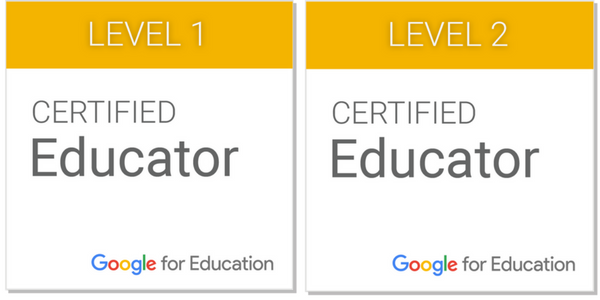 (See my post Use the Words Library and Librarian about the role of today's future ready librarian). The term librarian still conjures an image of a bespecatled woman behind a desk raising a finger to her lips "shhh." Some of these same people are making decisions about school libraries, some are voting on town and education budgets. I love social media and use it daily to share information and events with colleagues, students and fellow librarians. I see other school librarians doing the same. We post on Facebook in groups like School Librarian's Workshop or Future Ready Librarians. 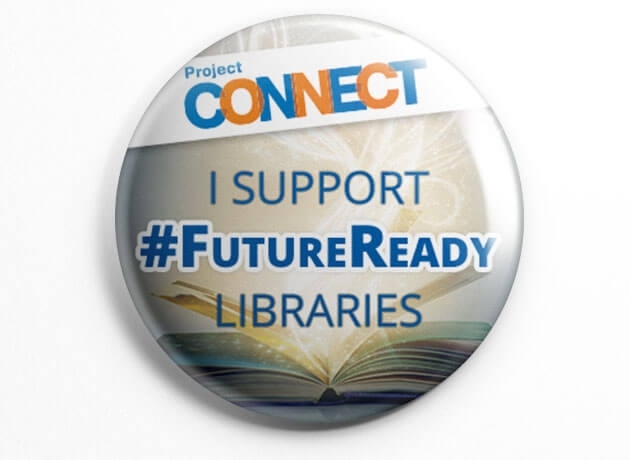 We share on Twitter with hashtags #tlchat and #FutureReadyLibs. We share on Instagram to reach our pre-teen and teen students. But not everyone is on social media. School board members may not be following us. But they probably read the school newsletters. Are you submitting library events, student learning, and highlights in each and every issue? There are lots of people who still read the newspaper. The actual newspaper. Made of paper and delivered to their doors. (Please note I am one of those people too, newspaper to the door but it is not my sole source of information and events). The newspaper is the only place some people find out what is happening in the community. In our digital world, it is important that we remember to get our message out in all forms of media. Submitting a story to a newspaper does take a little more time than a few clicks on social media. As a former freelance writer for a local paper, I know that press releases are important. A well written press release means less work for a reporter or editor which increases the odds it will get published. Submit pictures or relevant graphics with your press release, make it easy on the newspaper staff to run your story. Below you will see Tips for Writing Press Releases with some links to assist you. Social media will always be the "go to for" sharing. 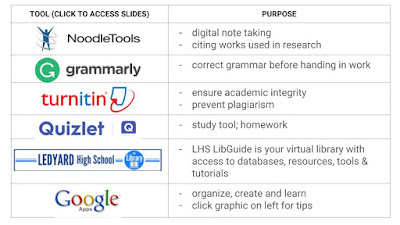 Please consider occasionally celebrating what students are learning and creating in the library...the digital citizenship lessons, the Breakout EDU, the green screen experience, the Hour of Code, the podcasting, the author visits, and yes the reading challenges too...in the printed newspaper. Let's make sure everyone knows that school libraries and school librarians are active and tech-savvy learning centers that are vital to education.